Piccolo Lago also has a rustic and unassuming side: At 900 metres above sea level and only 4 km from our restaurant, ‘La Casetta Gourmet’ is a genuine retreat with breathtaking views of seven lakes. Tucked away in the woods, this peaceful refuge is perfect for celebrating special occasions. By gifting a lunch or dinner at Piccolo Lago, you are giving someone a unique experience full of emotions and sensations. No two experiences are ever alike at Piccolo Lago. 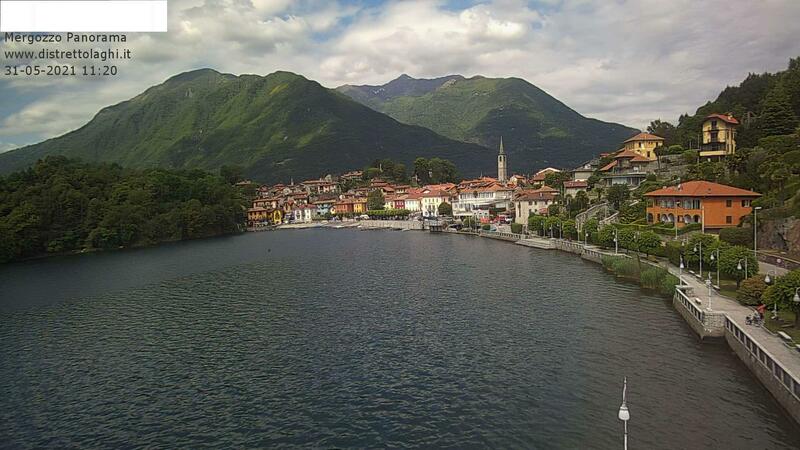 This picnic is designed to speak to your emotions: it’s an excursion on Lake Mergozzo to enjoy chef Marco Sacco’s dishes, good wine and the natural beauty of the lake.